Tight on time? 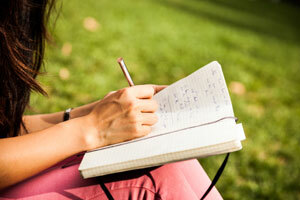 You don’t need much to give journaling a try! Aim for a few minutes each day and see how it makes you feel.